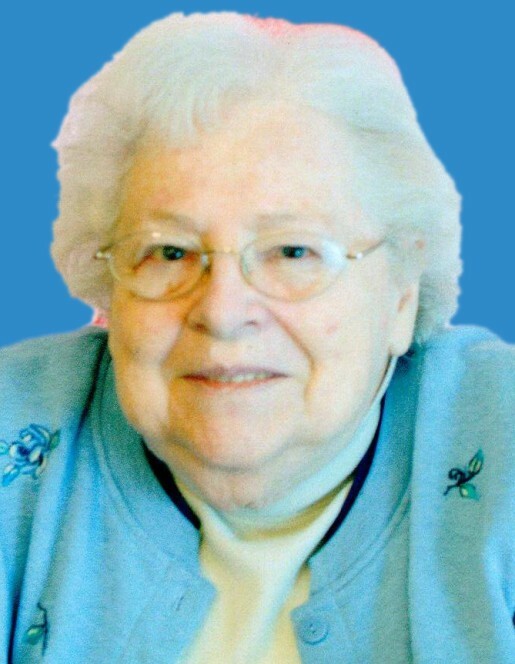 Dorothy Marie Horstmann, 90, of Hermann, MO, passed away Monday, February 4, 2019 at Hermann Area District Hospital. Dorothy was born in Hermann, Missouri on January 16, 1929, a daughter of the late Richard & Frieda (Lautenschlaeger) Sperry. She attended Gasconade School and Coles Creek School and graduated from Hermann High School. She was the widow of Albert Edwin Horstmann. They were united in marriage on February 23, 1952, at St. Paul United Church of Christ, Hermann. Albert preceded her in death on August 23, 2004. Dorothy was a member of St. Paul United Church of Christ, Hermann, where she was a member of the sewing circle. She enjoyed playing pinochle and bingo and going to the Senior Center for lunch and a root beer float. She especially enjoyed seeing and hearing about her nine great grandchildren. Dorothy worked as a sewer for Florsheim & International Shoe Companies for many years. She retired from Greenfield Research, Inc. at the age of 62. She also did sewing at home for other people including the outfits for some of the Rotunda shows. Dorothy is survived by a daughter, Kathy Horstmann, of Pahrump, Nevada; a son, Dennis Horstmann & wife Mary, of Hermann, Missouri, a grandson, Daniel Horstmann & wife Lani; two granddaughters, Carrie McClelland & husband James; and Crystal Schollmeyer & husband Nick, by great grandchildren, Drake, Grant, Claire, Lila, Chelsi, Elijah, Jack, Carly, and Hank, and by many nieces, nephews, and their children. She had fond memories of spending time with in-laws at Ben and Adela Horstmann's home on Sundays. She is preceded in death by her parents, her husband, and by her brothers, William Sperry, Sr. & wife Marcia, LeRoy Sperry & wife Myrtle, George Sperry & wife Mary, and Richard Sperry, Jr. & wife Betty, by Albert's parents, plus all of his brothers and sisters and their spouses. 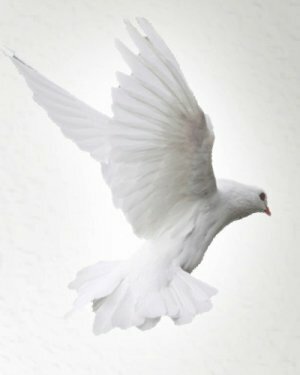 Visitation will be held Wednesday, February 6th from 10:00 a.m. to 2:00 p.m. at Toedtmann & Grosse Funeral Home, where funeral services will follow at 2:00 p.m., with Rev. Rodger Kiepe officiating. Burial will be at St. James Cemetery, Stony Hill, Missouri. Memorials may be given to St. Jude's Children's Hospital. C/O Toedtmann & Grosse Funeral Home.